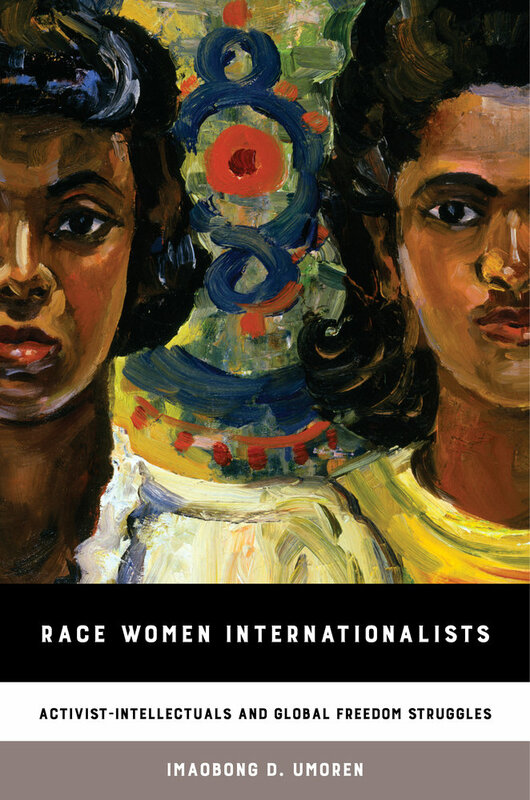 Race Women Internationalists explores how a group of Caribbean and African American women in the early and mid-twentieth century traveled the world to fight colonialism, fascism, sexism, and racism. Based on newspaper articles, speeches, and creative fiction and adopting a comparative perspective, the book brings together the entangled lives of three notable but overlooked women: American Eslanda Robeson, Martinican Paulette Nardal, and Jamaican Una Marson. It explores how, between the 1920s and the 1960s, the trio participated in global freedom struggles by traveling; building networks in feminist, student, black-led, anticolonial, and antifascist organizations; and forging alliances with key leaders. This made them race women internationalists—figures who engaged with a variety of interconnected internationalisms to challenge various forms of inequality facing people of African descent across the diaspora and the continent. Imaobong D. Umoren is Assistant Professor of International History of Gender at the London School of Economics.